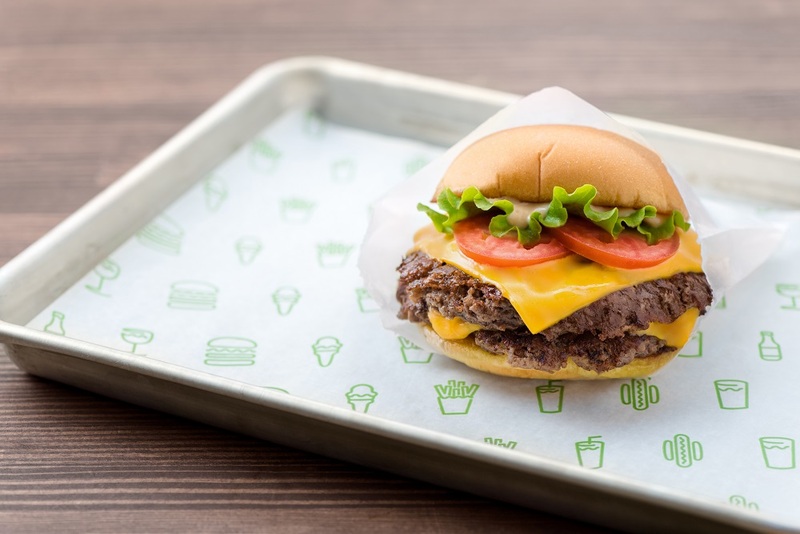 Just last year, we talked about how Shake Shack will finally be coming to Singapore here. 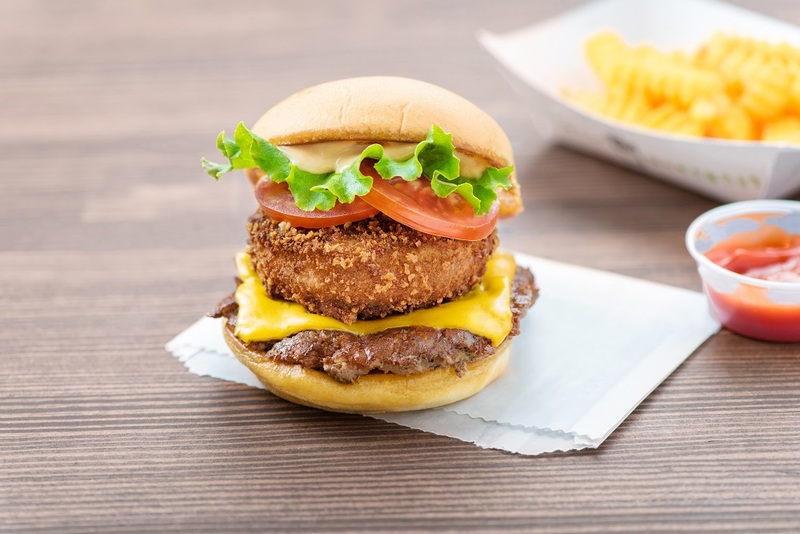 Now, we’re just 30 days away from the highly-anticipated debut of the burger chain in Singapore, where we can all finally enjoy their highly raved about burgers and shakes anytime we want! 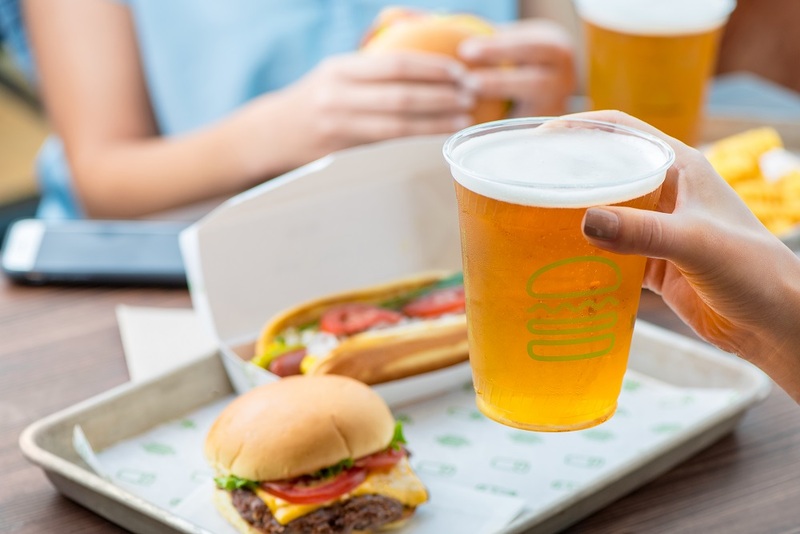 Shake Shack’s first outlet in Singapore will be located at Jewel Changi Airport, and they will be serving you from 17 April 2019. 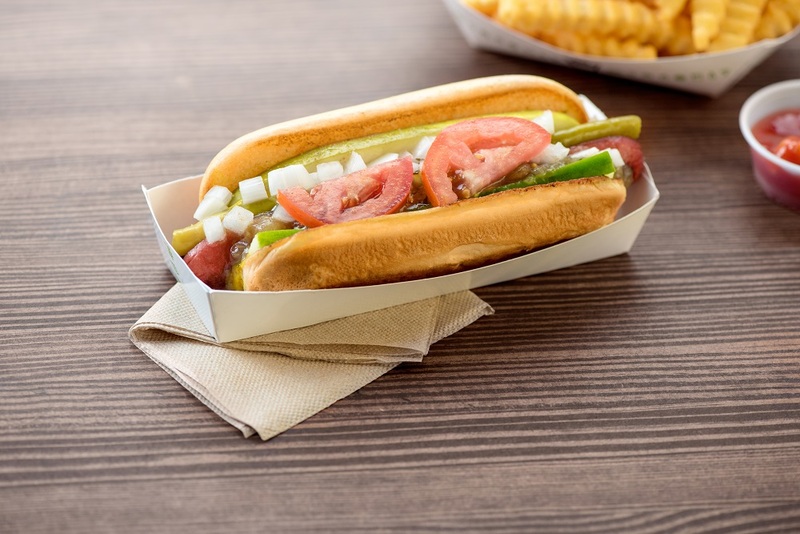 The burger chain started with humble beginnings, first starting out as a hotdog cart in Madison Square Park before opening a permanent kiosk with its immense popularity. 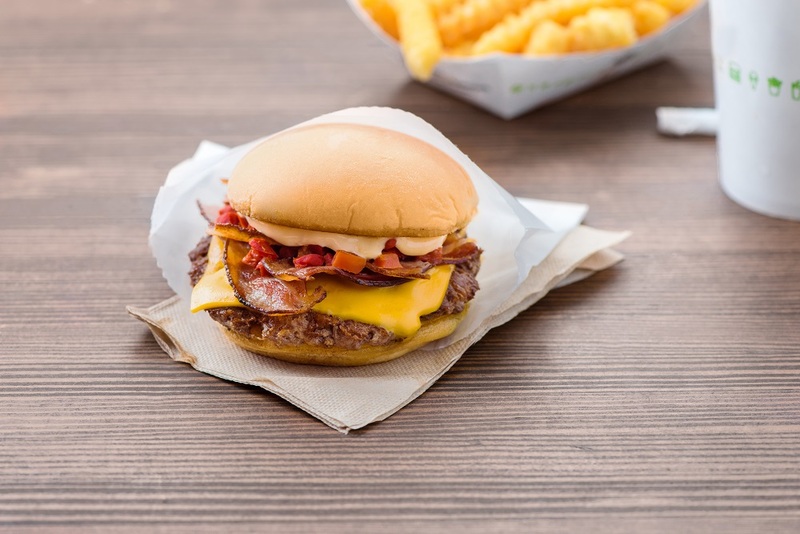 Today, it is a critically acclaimed, modern-day “roadside” burger stand known for its 100% all-natural Angus beef burgers, crispy crinkle-cut fries and more! 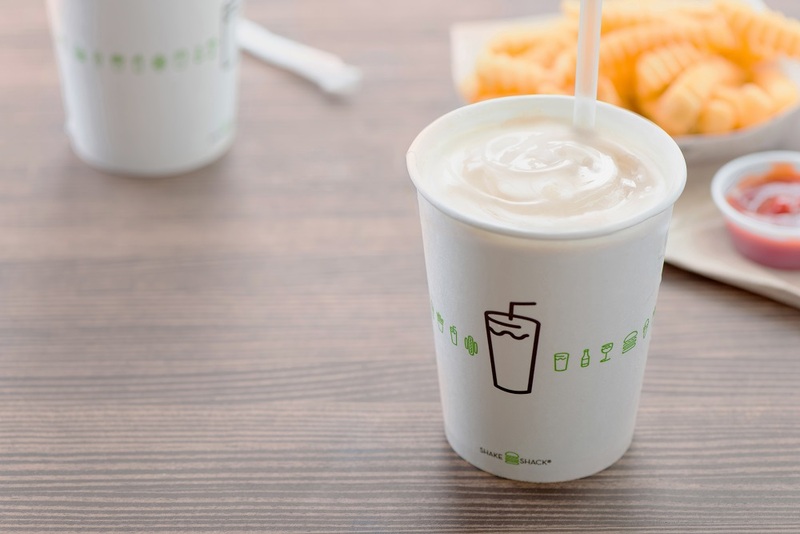 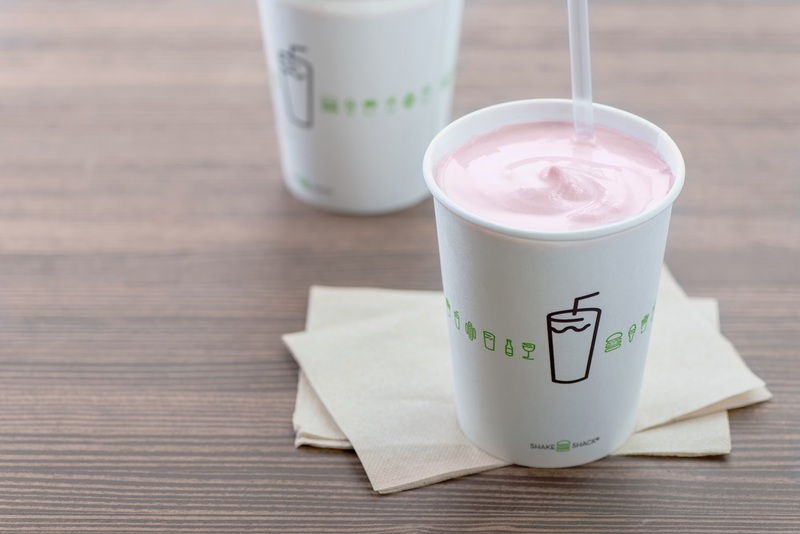 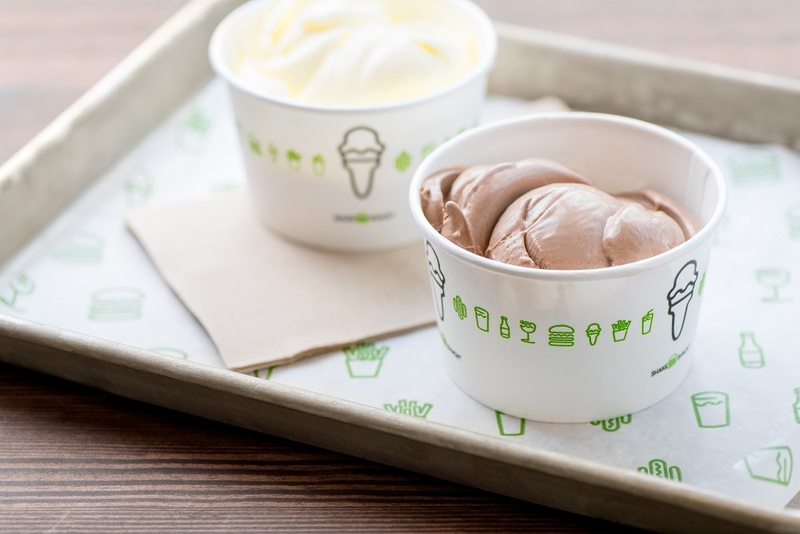 Take a look at what Shake Shack will be bringing to Singapore below. 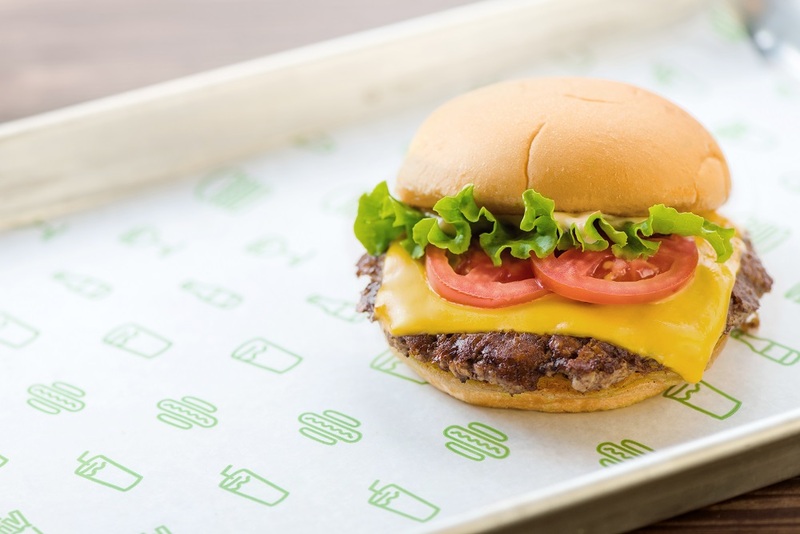 For those who haven’t tried Shake Shack before, the ShackBurger is a must-order. 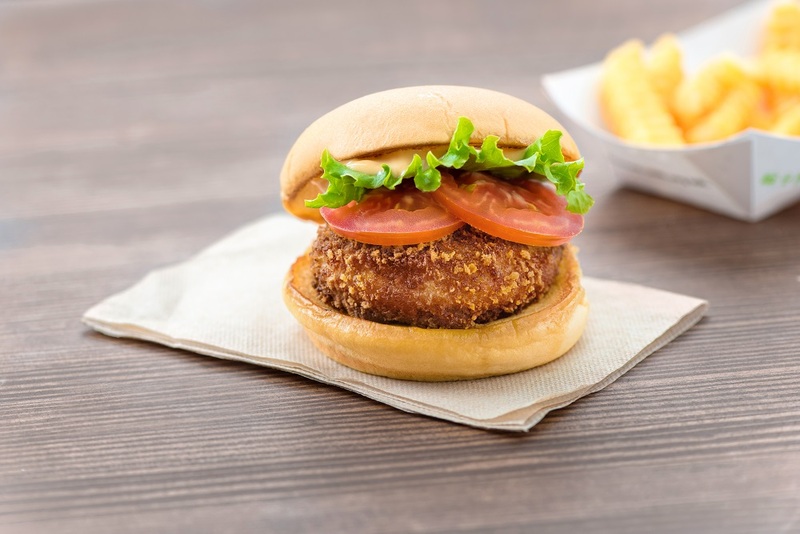 A tender, juicy Angus beef patty is topped with lettuce and tomato, drizzled with ShackSauce and sandwiched between two potato buns to give you their all-time signature cheeseburger that will definitely want you coming back for more. 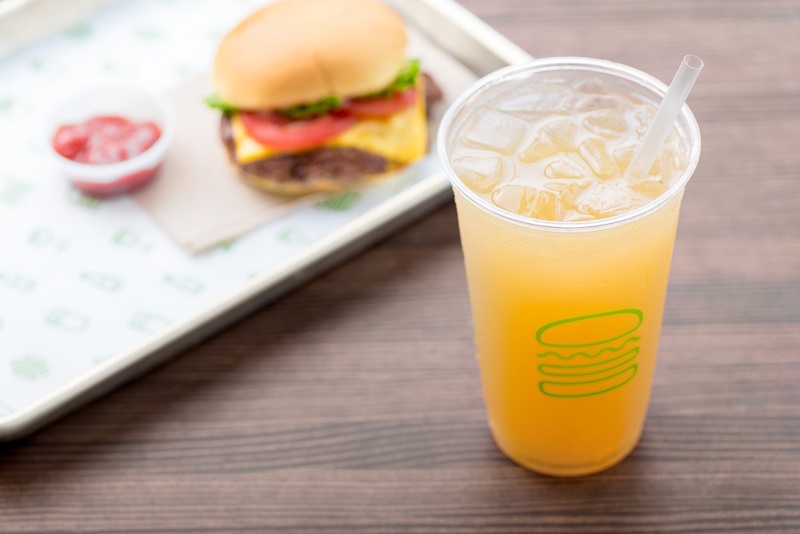 For drinks, get Fifty/Fifty, a refreshing half lemonade, half iced tea that would help clean your palate if you are afraid that the food will get too jelak. 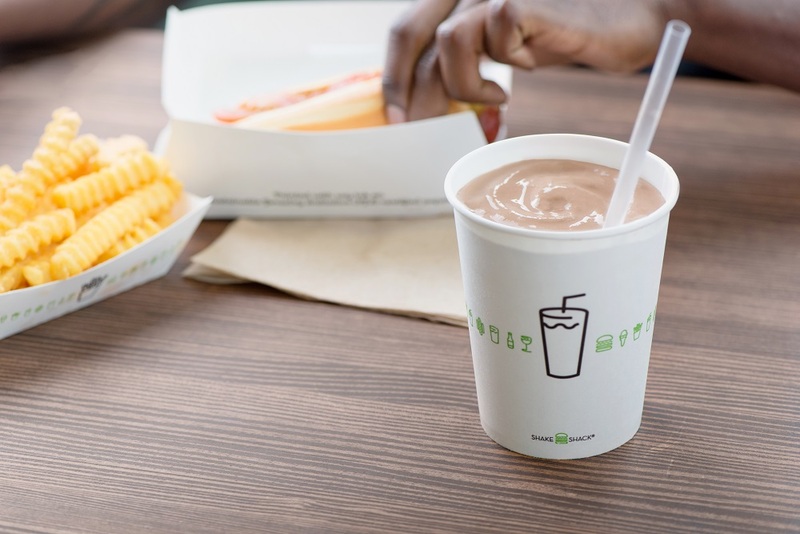 That’s not all — Shake Shack will be partnering with local food purveyors and producers to create exclusive menu items catered just for the Singapore community, so be sure to keep an eye out for more information on their Instagram! 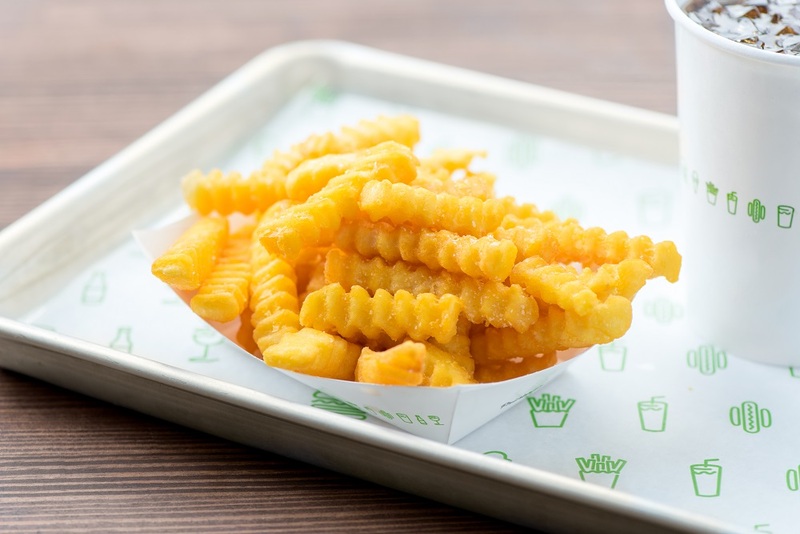 Shake Shack Singapore will open its first outlet on 17 April 2019.